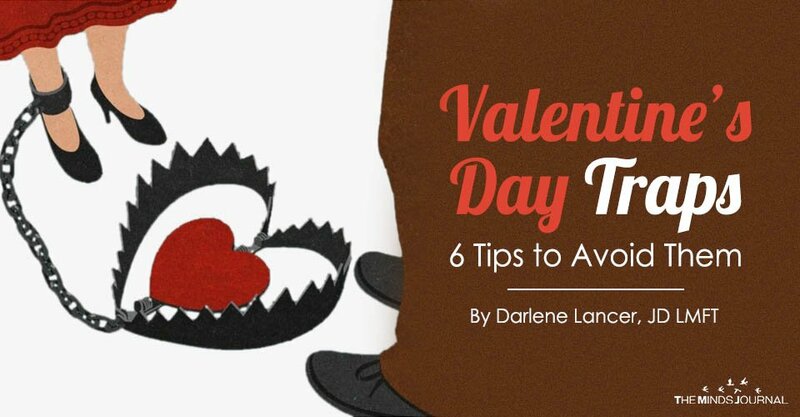 Valentine’s Day is fraught with landmines and expectations, often unrealized, and whether you’re in or out of a relationship, the grass isn’t always greener. Is your situation described here? Read six tips to having a great holiday.